Attn: Elementary Music Teachers – Save on these great classroom updates now! 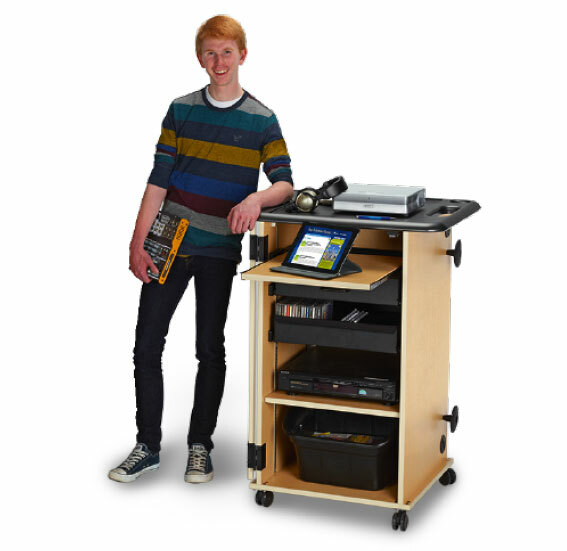 Wenger products are designed to enhance your classroom experience. Our reputation for quality is the reason you’ll find our products in so many schools worldwide. Here’s your chance to add them to YOUR classroom – with our best savings of the year! 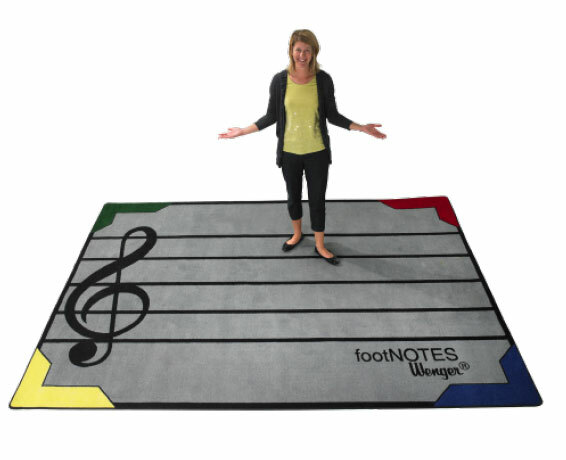 An elementary classroom rug that helps young students learn music notation with active participation. * Note: 7’8” x 10’9” model only. Add countless activities to your music classroom! 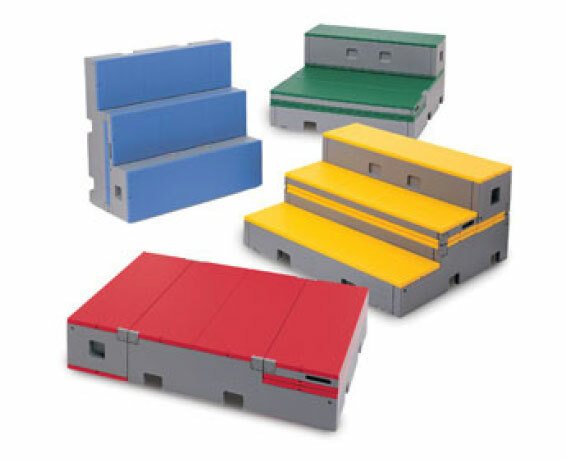 flipFORMS flip into whatever shape you need, and they roll wherever you need them. 6 colors. A customized mobile storage cabinet designed especially for media and audio visual equipment storage and transport. Special Configuration: 258A011.152. 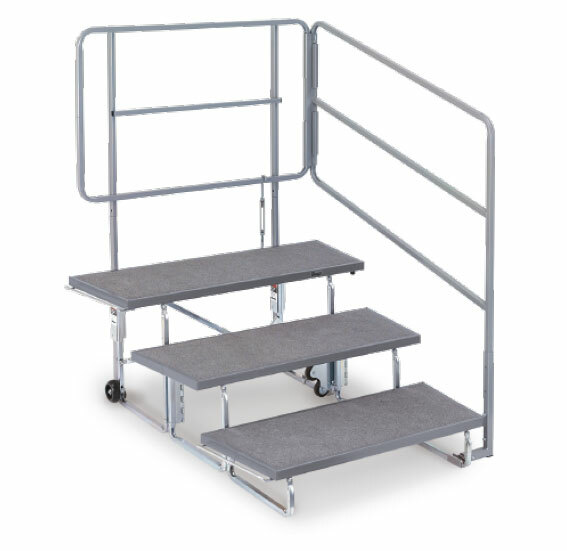 Includes: One rack mount unit, one power strip, one 4”(10cm) drawer, one adjustable shelf and one slide out shelf. Effective: April 1, 2019 - June 30, 2019. Orders must be received by 6/30/19 and must ship by 7/31/19. Discount taken from 2019 Catalog price. Not valid with other discounts or promotions. This promotion is effective for U.S. Customers only and prices are calculated in U.S. Dollars. Pricing does not include freight, import duties and relevant country taxes.